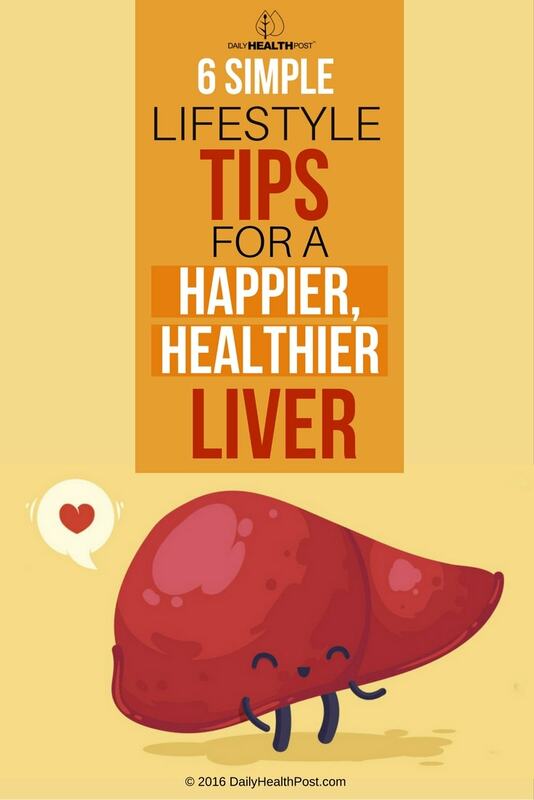 Your liver is essential to your overall health. This large organ works by filtering and processing blood as it circulates through the body, metabolizing nutrients, producing blood-clotting proteins, and detoxifying harmful substances. Without a functioning liver, your body would shut down. Fortunately, the liver is its own natural detoxification system and you can support it by treating it well. 1. Check the labels on your food. Watch out for sugar, fructose, and other additives, like artificial flavors, colors and sweeteners, as well as soybean oil and other low-quality oils and trans fats. 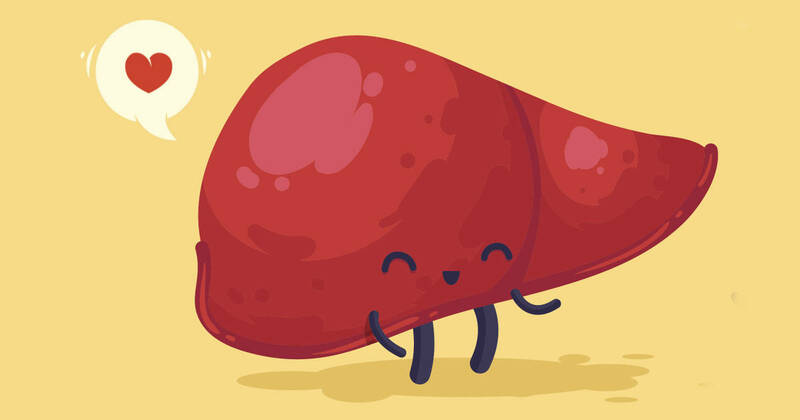 Fructose in particular is bad for your liver – like alcohol, it can cause fatty liver disease when consumed in excess(1). 2. Avoid consuming too much alcohol. While moderate amounts of red wine can be good for you, too much puts a strain on your liver, which is responsible for processing alcohol. Excessive and chronic alcohol use can cause cirrhosis of the liver(2), so it’s a good idea to give your liver a break from alcoholic beverages every now and then. 3. Avoid foods which you know you’re allergic to, even if it’s just a mild allergy. This is just common sense, but in case you needed an extra incentive, know that food allergies can weaken liver function and place stress on your body’s natural detox systems(3). Common wisdom is that you should drink 8 glasses of water a day – that’s about 2 litres of water – spread throughout the day. The reason it’s a good idea to stay hydrated is that it helps flush toxins out through the bladder and bowels, which helps place less stress on your liver. Non-organic foods can contain pesticides, hormones, and antibiotics, all of which must be filtered through the liver. It’s also a good idea to use natural and organic household products as well; remember that the skin is extremely absorbent, and toxins can enter your body through the skin easily. 6. Eat a diverse, balanced diet with plenty of veggies and fermented foods. Fermented foods help support your gut’s natural microbiome – the multitude of bacteria that live in your gut and help produce everything from digestive enzymes to serotonin(4). A healthy gut and digestive tract lessens the amount of work the liver has to do as part of the body’s filtration system. A balanced diet will also give you plenty of vitamins and minerals, which can strengthen your body’s immune system and support liver function(5).